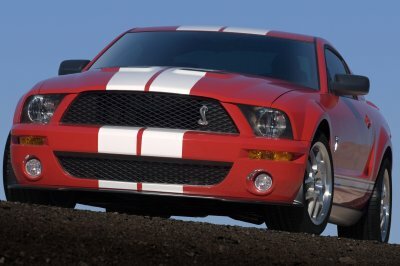 The 2007 Ford Shelby GT500 is an amazing new Mustang. 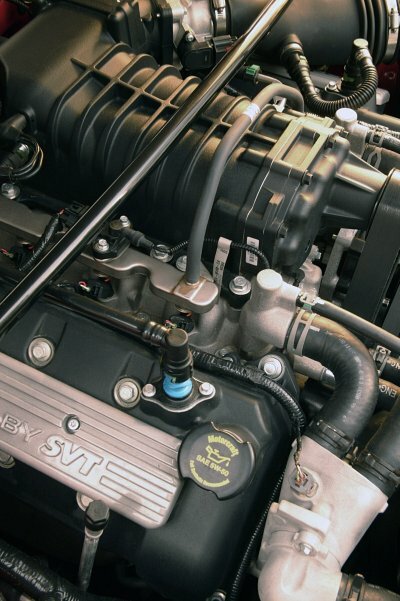 Combining the talents of Shelby American, Ford Mustang engineers and the SVT team. With it's version of the massive 5.4 liter engine, made famous in the Ford GT, this Shelby is no poser. Combining the already good looks of the 2007 Mustang GT with nostalgic GT500 styling makes the sporty new Mustang look meaner and more serious. The new front fascia/bumper includes fog lights and plenty of space for airflow. 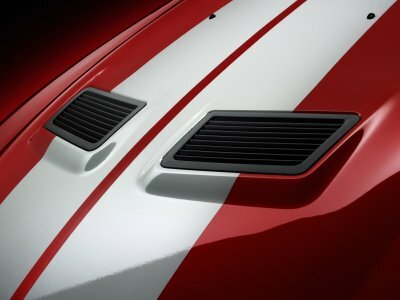 Combining old and new into a slick package, the GT500 adds detail and purpose to the rear as well. The tail lights include the popular sequential signal lighting, from the original Shelbys. 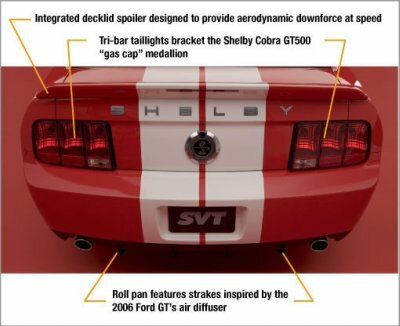 Like the 2007 Mustang GT, the 2007 Shelby GT500 includes a convertible version for those folks needing to hear a full Dolby 5.1 version of the the music from that sweet V8. 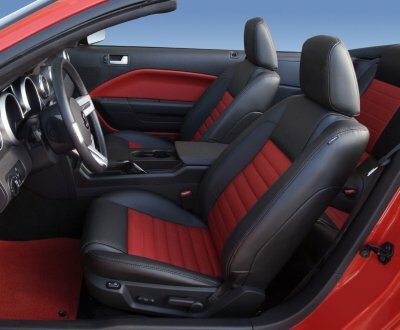 The Shelby GT500 interior is a nice step up from the standard Mustang interior. Fit and finish is great and the accent colors really make this interior stand out. 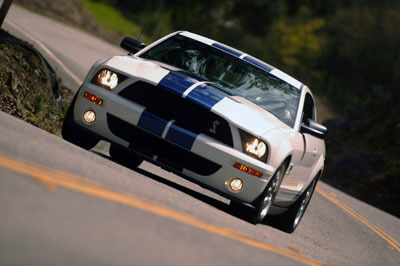 The 2007 Mustang GT500 engine puts out a healthy 500 horsepower from it's supercharged V8. Getting all this power to the pavement is a Tremec six speed transmission, while the lowly GT receives only five. Four caliper Brembo brakes clamping onto cross drilled rotors help haul the car down to a stop. 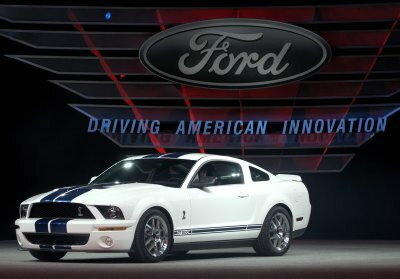 With it's 19 inch wheels and good rubber, the GT500 runs 0-60 mph in about 4.5 seconds and the quarter mile comes in just 12.9 seconds, with some good driving technique.